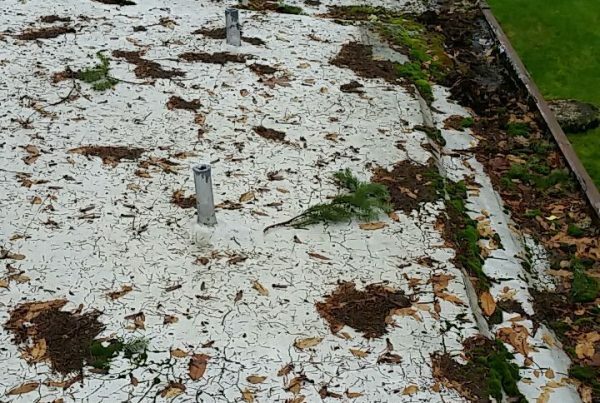 A roof replacement in Bellevue is no small undertaking, but it’s important to know when your current roof is showing some of the most common signs of wear and tear that would indicate that it has reached the end of its useful life. When that happens, homeowners should be prepared to hire a roofing contractor to replace their existing roof. The average lifespan of an asphalt roof is anywhere from 15 to 30 years, depending on factors like the climate, exposure to extreme weather, maintenance and upkeep. If your roof is on the latter end of that timeline and starting to show signs of damage, it might be time to replace it. If you have a roof layer that was installed on top of an existing layer, or your previous roofer in Bellevue didn’t properly ventilate the roofing, the lifespan might be even shorter. 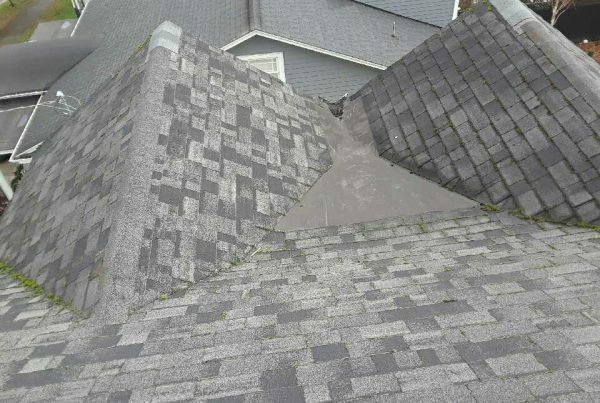 A few shingles that get damaged can easily be repaired, and often that won’t constitute the need for a full roof replacement, but if entire sections of your Bellevue roofing have damaged shingles—ones that are curling, cracked, buckling, or have lost most of their protective granules—chances are you will need to replace the entire roof. It should also go without saying that if you have huge sections of missing shingles, it might be better to replace than just repair. Metal flashing is installed around protrusions like your vents and chimneys to keep water from seeping in at these spots. 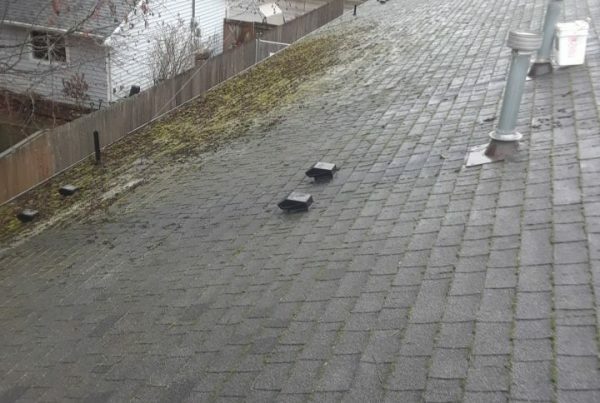 Since this is where your roofing in Bellevue is most vulnerable, when flashing begins to rust or gets dented or damaged, it often leads to roof leaks. Homeowners often forget that they can check the health of the roof from inside the attic, and one of the most obvious ways to spot roof leaks and extensive damage is the presence of daylight shining through the roof into the attic. In some cases this can be repaired, but if the damage is extensive, chances are you’ll need to replace the roof. When you spot these signs, call a Bellevue roofing contractor to come and provide you with an estimate for roof replacement.